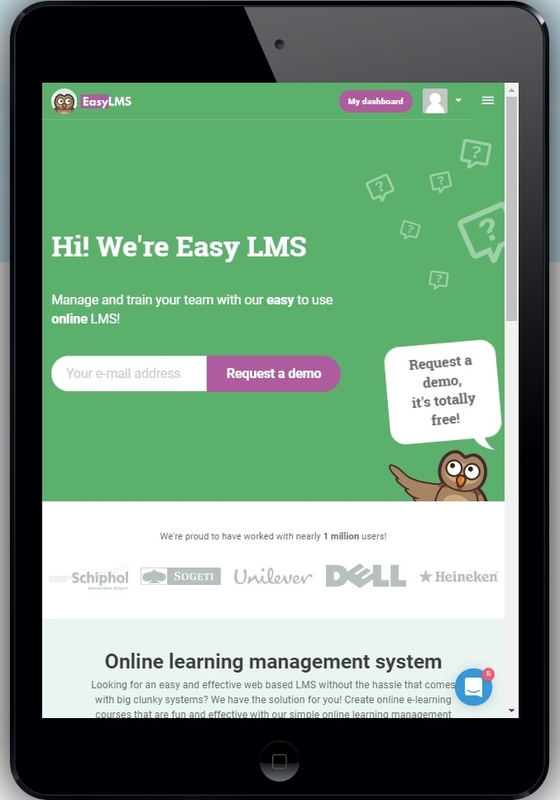 We designed our learning management system to work on any platform and any device with a modern day browser (Sorry folks with Internet Explorer 8 and older, just upgrade to a modern browser!). We believe in learning within your own time and pace. Learn when you want to and where you want to. You don't have to be glued to a seat in a classroom. Just take your mobile or tablet and start your courses. Many companies and schools have a 'bring your own device-policy'. This resulted into a wide range of mobile devices in classrooms: from iPhones to Androids and the occasional Windows Phone. But not only phones: iPads, Android tablets and Surface tablets as well, you name it! Our designers did a great job in supporting all kinds of devices and screensizes. So you don't have to worry about one of your students missing out on your great content. The only thing they need is a modern day browser and an internet connection, so you don't have to install an app. 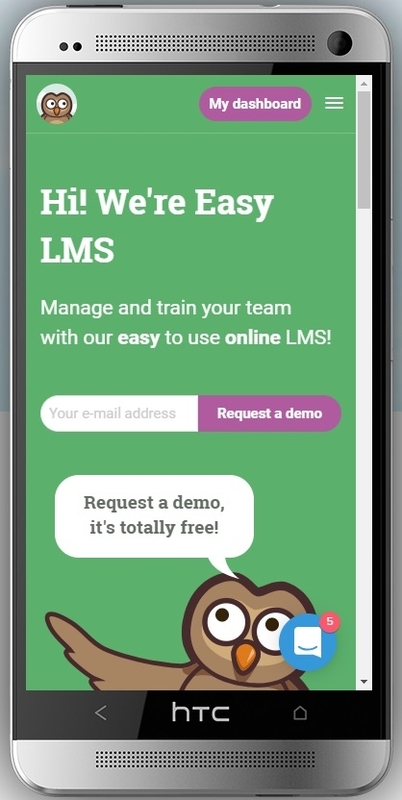 Read more about mobile learning.